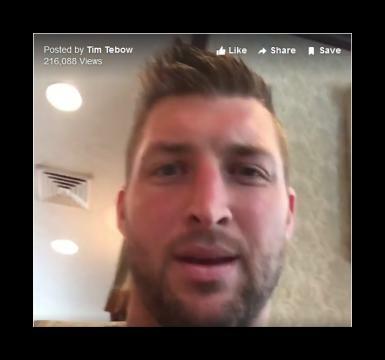 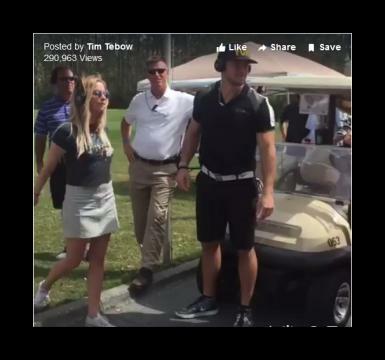 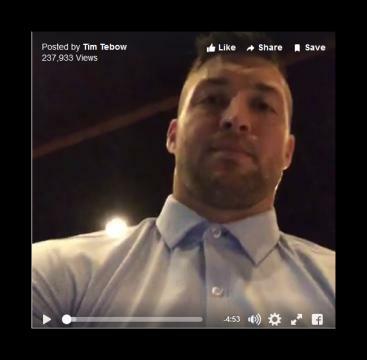 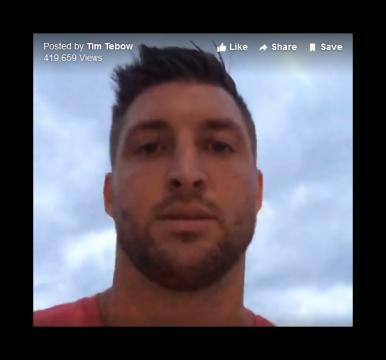 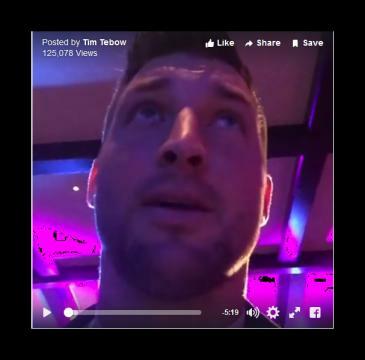 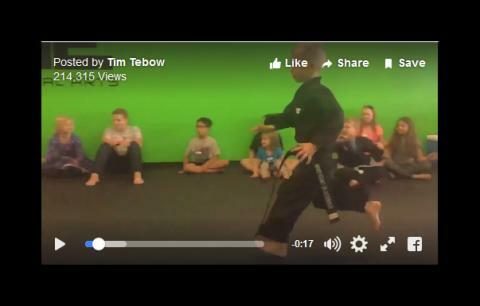 Tim Tebow Thanking Jesus After Winning The Nat"l Championship from sportsfans on GodTube. 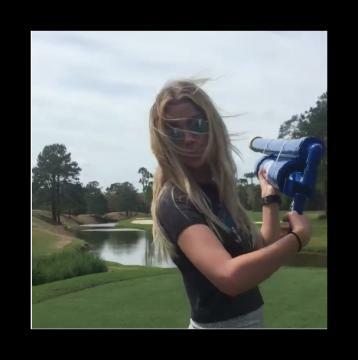 Ashley Benson crush'in it for the team! 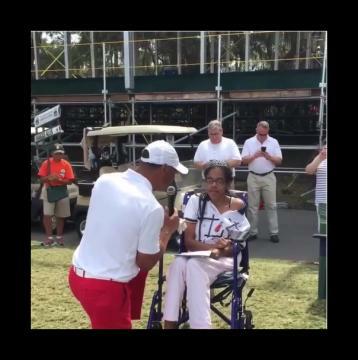 Marcus Allen thank you for loving on our kids! 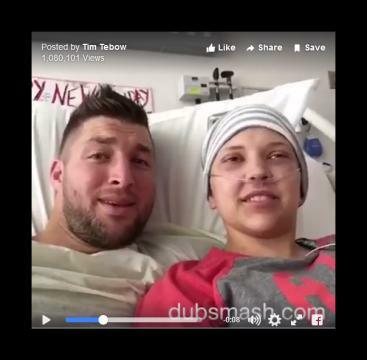 Had such a great time hanging with a true inspiration!